Looking to book your next business event? 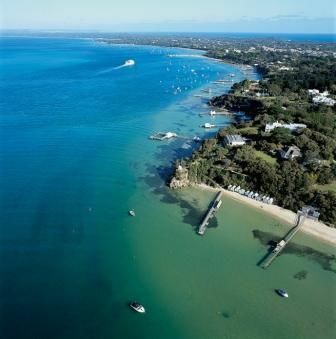 Why not consider the Mornington Peninsula and give your next event a breath of fresh air, as the Mornington Peninsula possesses city sophistication where it matters with coastal charm throughout. Business Events Mornington Peninsula is a free service and we pride ourselves in being the experts in accommodation, venue and activities for business events across the region. We take the time out of sourcing locations and connecting you with exceptional venues and functions spaces, quality accommodation and unique coastal experiences. With only an hour’s drive from Melbourne your guests will feel relaxed and will be enjoying this incredibly compact destination in no time. Call us today and let us take all the hard work out of organising your next business event!